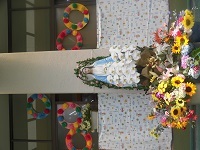 The Mikasa Kindergarten is only a Catholicon Kindergarten in Yokosuka. 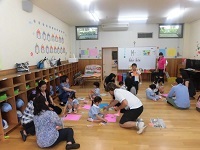 Children will be provided a chance to learn geniality, sympathy and gratitude to others through activities at Mikasayouchien. 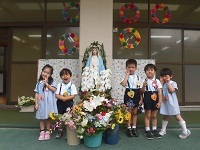 If you and your children are interested in Japanese cultures, Mikasayouchien is the best choice for you.In case of you can’t speak Japanese,we are very sorry to tell you that we can’t accept you. 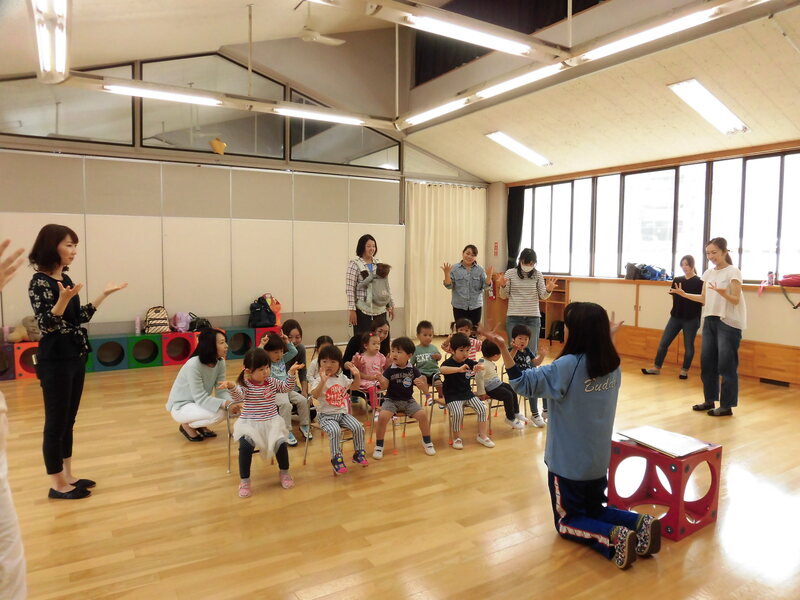 We have a preschool class for children of 2~3 years old, once a week. Please ask Mikasayouchien for details. April Entrance ceremony. First semester starts. June Picnic. Parents visiting day. Tanabata festival, Summer festival, Swimming pool. November 753 festival. Field trip. December Christmas pageant and party. January Trial class for new kindergartener. February Mamemaki. Okaimono. Parents visiting day. Schedule to be notified when application accepted. ※ Please note that we cannot refund the admission fee once the payment is made. ① If you use school bus to and from the school, please cover \ 3,000 a month. ② The air conditioning fee (\500) will be charged monthly. 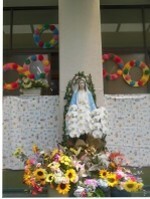 ③ There are school lunch fee, required books, and other fees every month. ② Please turn in “the means of commute” when your application is accepted. other school supplies at the briefing session on Friday, February 22nd. ④ Please bring the questionnaire when application form is accepted. We will start a “Japanese lesson class” on May . 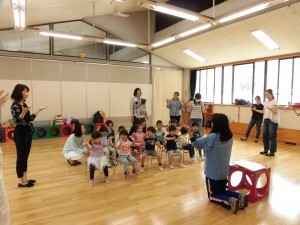 This is a special class for children for whom Japanese is not native tongue. 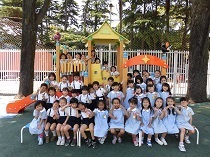 This is for children of Mikasa Kindergarten. For: Children who do not understand Japanese at all. 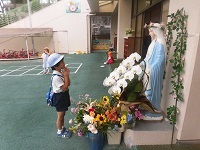 Children who can understand Japanese, but cannot answer in Japanese. Children who speak their native language only. Lesson: Song, Prey, daily conversaiton, which are necessary for daily classes.